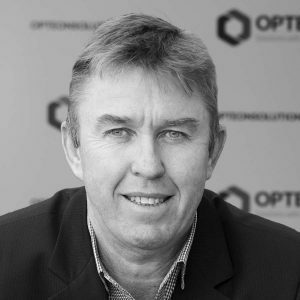 Opteon property valuers in Adelaide have comprehensive local knowledge and experience. Our Adelaide property valuers can provide a full range of property valuation services, advice and consultancy for every property type in every market sector in Adelaide. Our property valuers in Adelaide provide outstanding customer service, high quality property advice, strong client relationships and an extensive geographic area of coverage, including the majority of regional areas throughout South Australia. Because of our experience, Adelaide property valuation clients receive accurate information to enable strategic decision making.